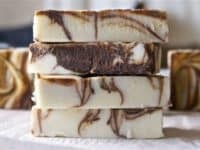 Although most store bought soaps nowadays are made of decent, safe ingredients and are available in a hugely wide range of scents, there are still many people who prefer to make their own soaps at home. 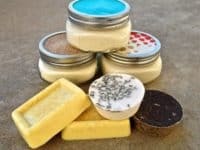 Whether your reason is skin sensitivities, capitalism, environmental reduction, or even just that you think it’s fun to be able to make your own scents, making your own soap can be a very fulfilling experience. 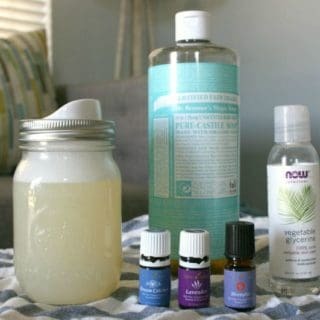 Check out these 15 DIY and homemade soap recipes that will have you smelling fresh and feeling squeaky clean no matter which one you choose to make! 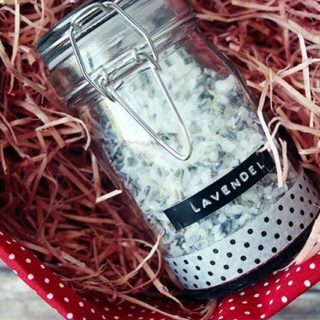 Besides smelling amazing, it’s actually been proven that lavender scents have a very real calming effect on humans when they smell them. 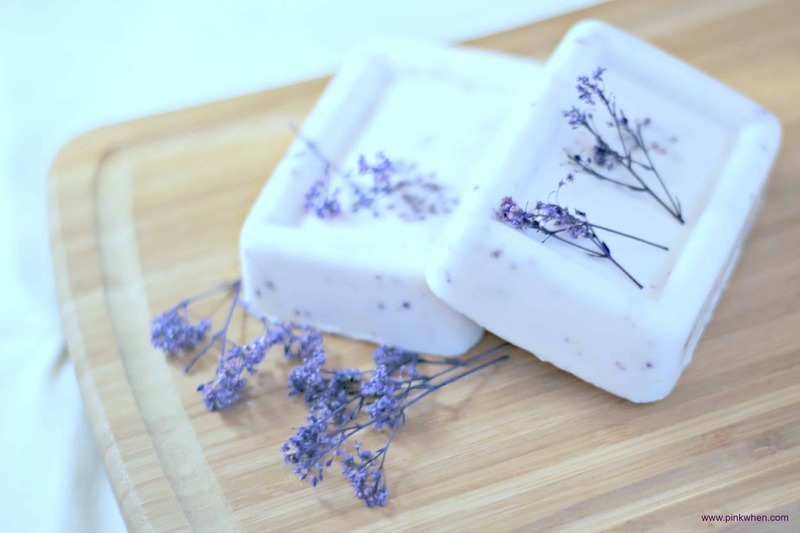 That means that, besides making you smell nice and keep clean, this lavender soap from Pink When might actually help you de-stress a little bit and feel more relaxed when you’re all finished with your bath, shower, or hand washing session! Are you the kind of person who loves the smell of coffee so much that your morning mug of java is practically cold by the time you drink it because you’ve been sitting there so long trying to savour that freshly brewed coffee aroma? Well, we know that feeling precisely so we sure don’t blame you! 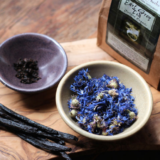 Just like Living Well, Spending Less, however, we actually like our coffee best, both in terms of taste and smell, when it’s mixed with hints of vanilla. 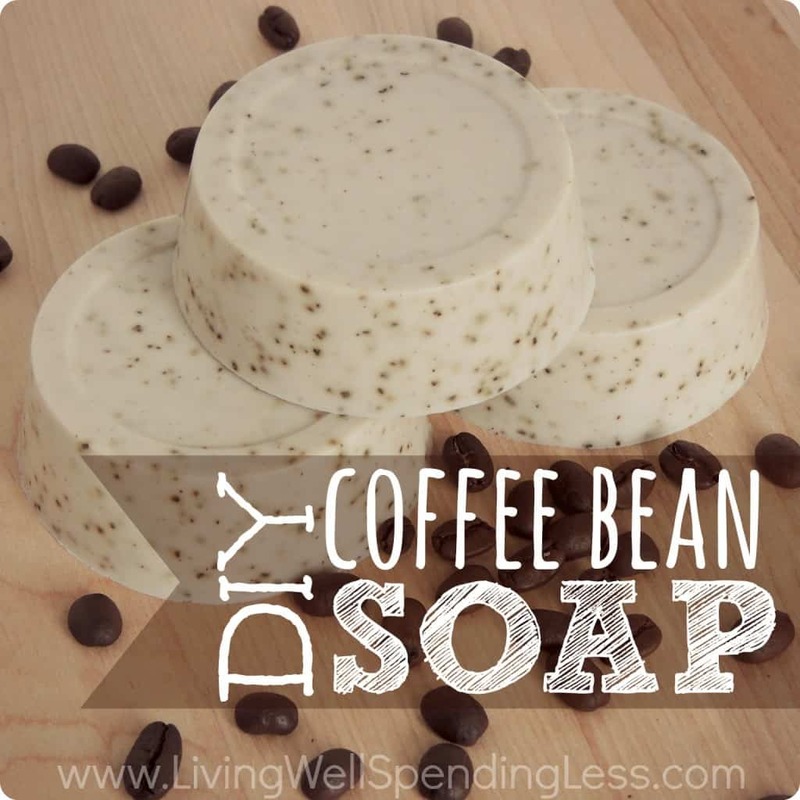 That’s why this homemade vanilla and coffee bean soap caught our attention so well! 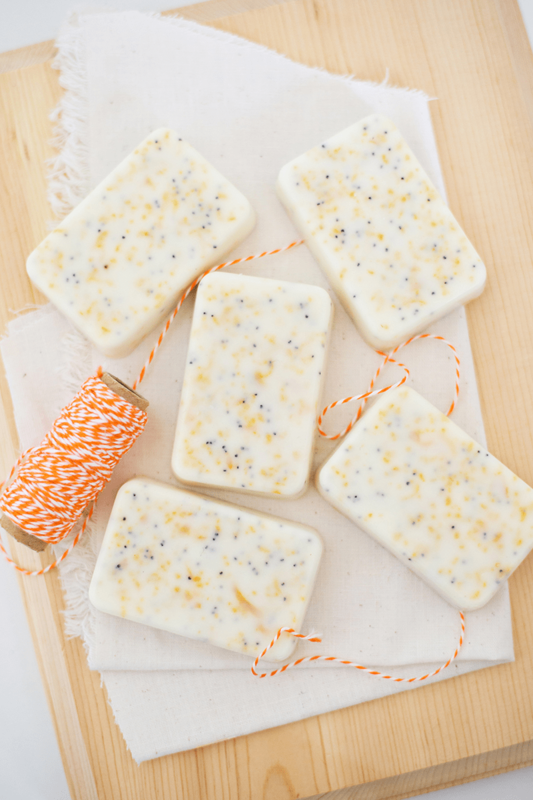 Besides giving off a sort of citrus aroma, adding poppy seeds to your homemade soap will actually provide you with just a subtle touch of exfoliation when you use the bar! 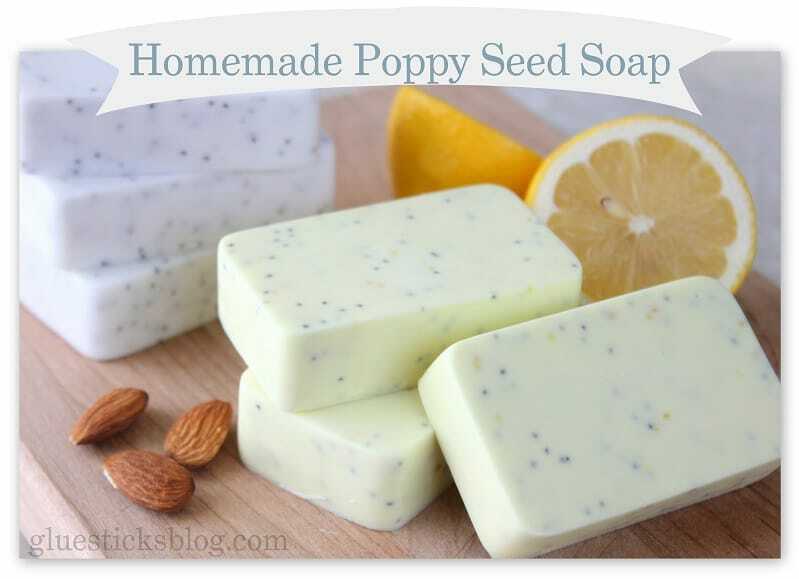 Rubbing the soap with the small seed granules in it over your skin will slough off dead skin cells and leave your body feeling soft and refreshed. 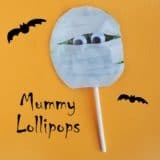 Get the full details for making this one over at Gluestick. 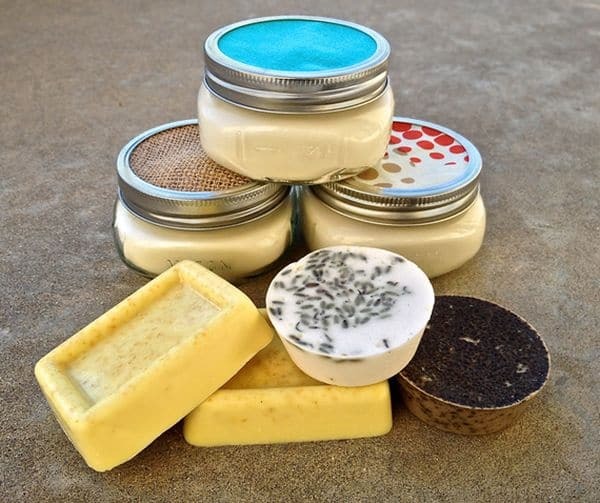 When we said that we’d be talking about DIY handmade soap, were you picturing primarily solid bars of soap? 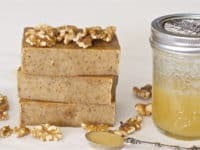 Well, Savvy Naturalista is here to tell you that bars aren’t the only kind of DIY soap you can make, nor the only kind you should try! 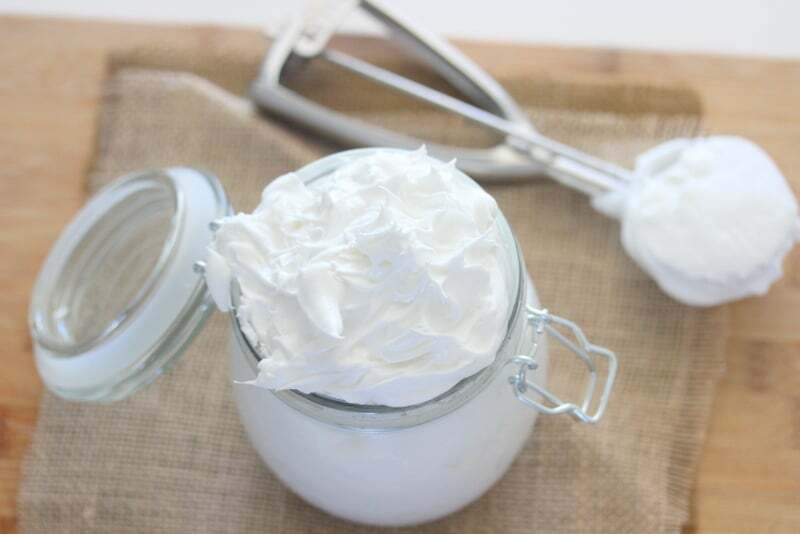 Check out this stunningly light and airy feeling whipped soap and tell us you’re not tempted to gather the supplies and give it a try right this instant. 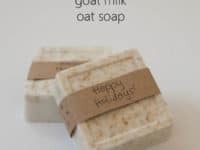 Just in case you loved the idea of a naturally exfoliating soap but you’re allergic to poppy seeds, here’s a very gentle oatmeal version that was actually made with peoples’ skin sensitivities in mind! 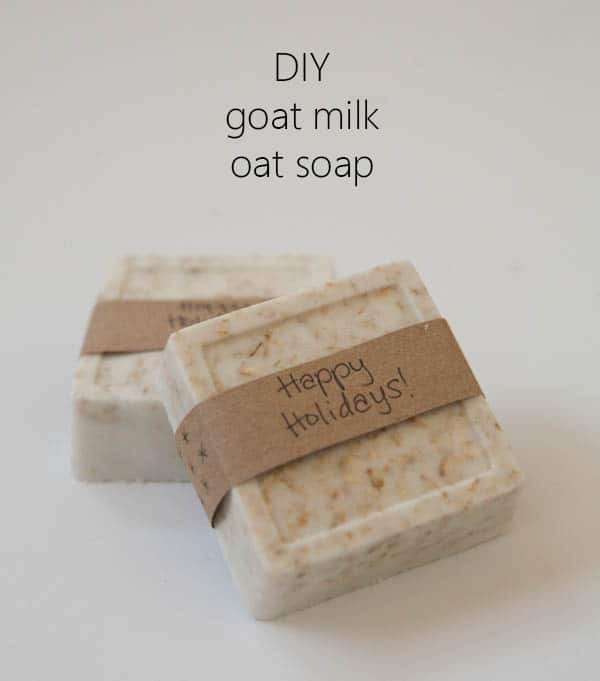 The goat’s milk provides and locks in a ton of moisture and the oatmeal sooths irritation and exfoliates away any dryness. See how it’s made in full detail on Nearly Crafty. 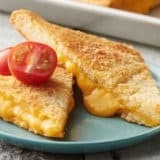 Were you intrigued by the exfoliating poppy seed idea but you’re still on the prowl for a different recipe because that first one just didn’t have the kinds of scents you wanted? Then we think we’ve found the perfect alternative for you! 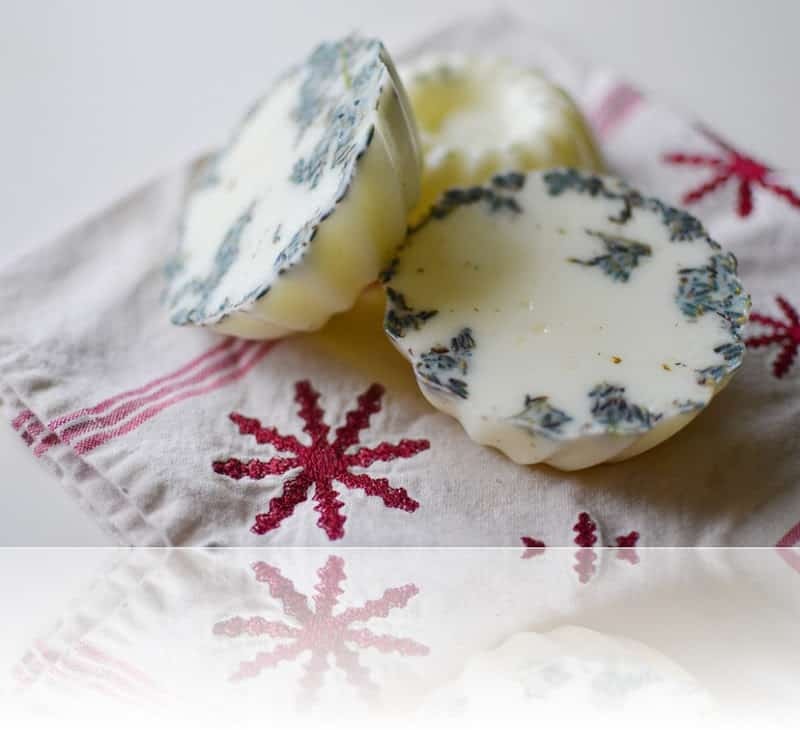 A Beautiful Mess guides you through the process of adding hints of grapefruit and mint to the mixture, creating a full aroma experience each and every time you use the soap. 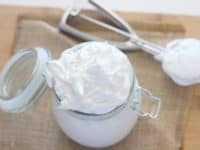 Travling with fully sized soap bars isn’t necessarily the most useful way to go, so that’s why Lemon Jitters came up with the idea of creating a cream soap that comes in circular tins like the ones you see in the picture above. 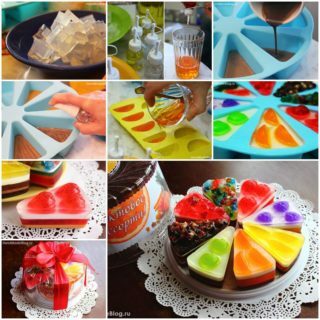 Besides being presented adorably, their tutorial is near perfection as well. 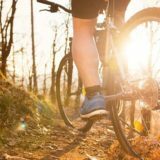 We’ve already talked about how milk in the shower or bath can bee good for you. Now, let’s extrapolate beyond this and incorporate walnuts and honey into the recipe too! The result is a subtly fragrant soap that smells rather sweet, but not in an overpowering kind of way. 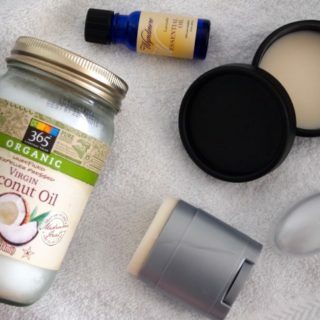 It’s also a lot more moisturizing than some of the bars you’ll find in the store! 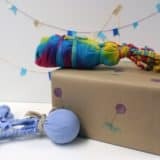 Chances are good that if you’re a child of the early internet generation, you’ve probably seen YouTube videos of what happens when you put a bar of soap in the microwave and it either explodes or bubbles and starts growing and taking over the room. 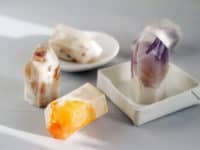 Well, believe it or not and despite that visual proof of what happens when you microwave soap, we’ve actually found a tutorial that shows you how to make stunning little bars of soap right there in the microwave. Check the whole concept out in full detail on A Nest for All Seasons. 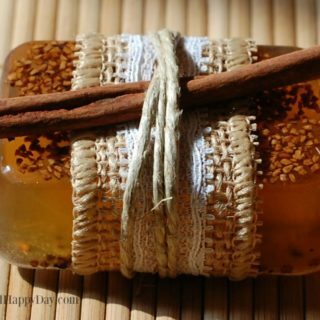 If you’re going to start making your own soaps habitually rather than just once then there are a few different techniques for making it that you’re probably going to want to learn. 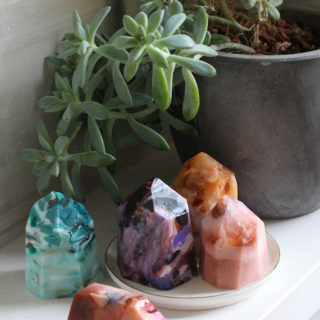 One of those is learning how to make glycerin soap! 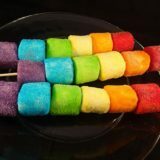 Once you’ve mastered the basic recipe you can try making it in all different scents and shapes, just like My Baking Addiction did here. 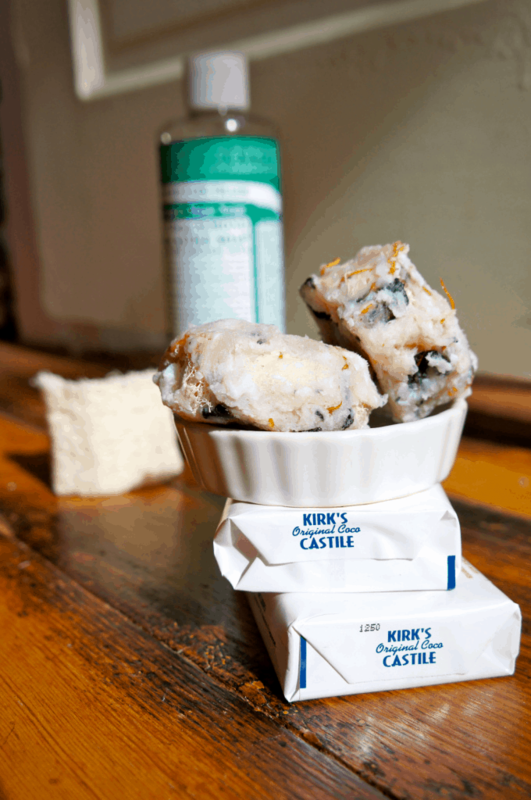 If you’ve never tried using loofa soap before, then we can assure you that you’re missing out! 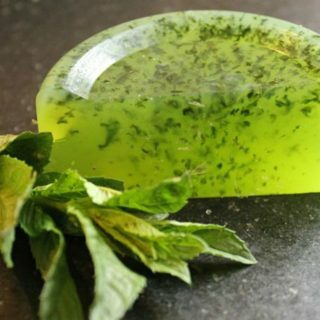 You can certainly buy this exfoliating style of soap in stores, but if you ask us, it’s always a lot more fun to make your own things. 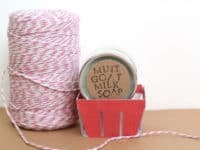 Simple Medicine guides you through the process of making a bath novelty that’s part soap and part scrubbing tool, leaving you smelling great and feeling nice and smooth. 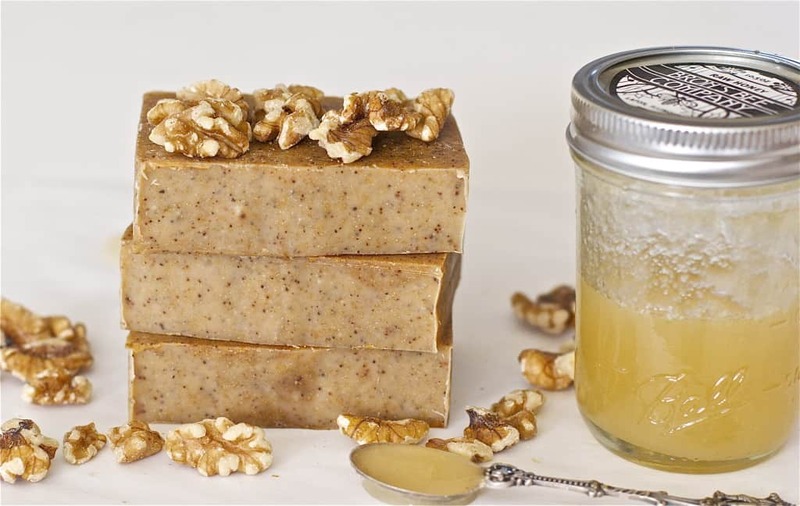 If you’re going to make your own natural homemade soap, you might as well get as natural as possible, right? 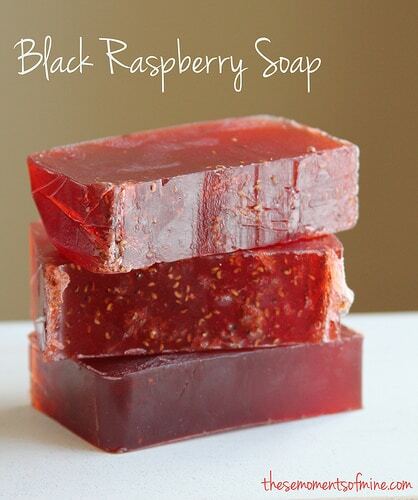 That’s the line of thinking that These Moments of Mine was working with when they created this black raspberry soap! 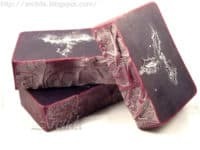 It’s so natural that it’s even got the berry seeds still in the soap, giving it a little bit more exfoliation power than your average bar. 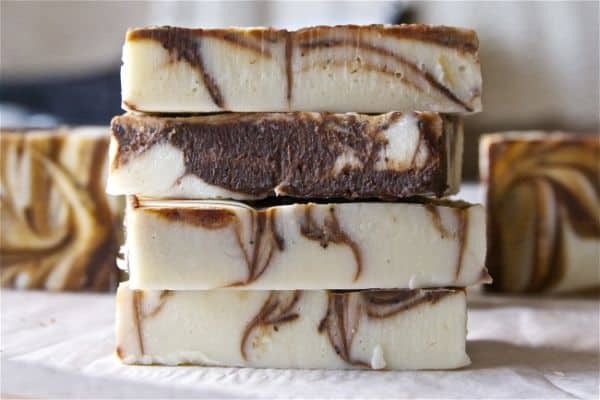 Remember a few ideas ago when we were talking about basic soap making techniques that people who make their own bars regularly use? 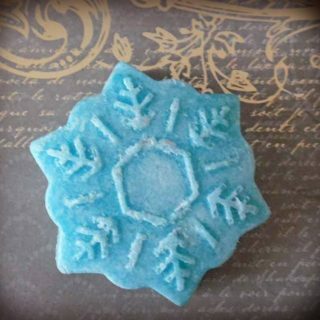 Well, glycerin soap isn’t the only method that soap makers use! 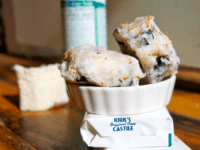 Arctida teaches you how to do cold process soap using shea butter for a super hydrating bar. 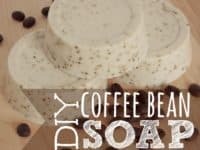 We’ve already talked a little bit about coffee scented soaps but perhaps you’d rather have a stronger, fresher smelling soap than coffee and vanilla? 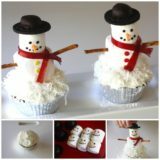 In that case, try this mocha peppermint recipe from Offbeat and Inspired instead! 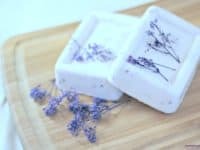 Are you interested in the way your homemade soaps smell and feel on your skin, but you’d also prefer to learn to make soaps that look great as well? The cuter your soaps are, the better gifts they’ll make for friends and family once you’ve have some practice making them! 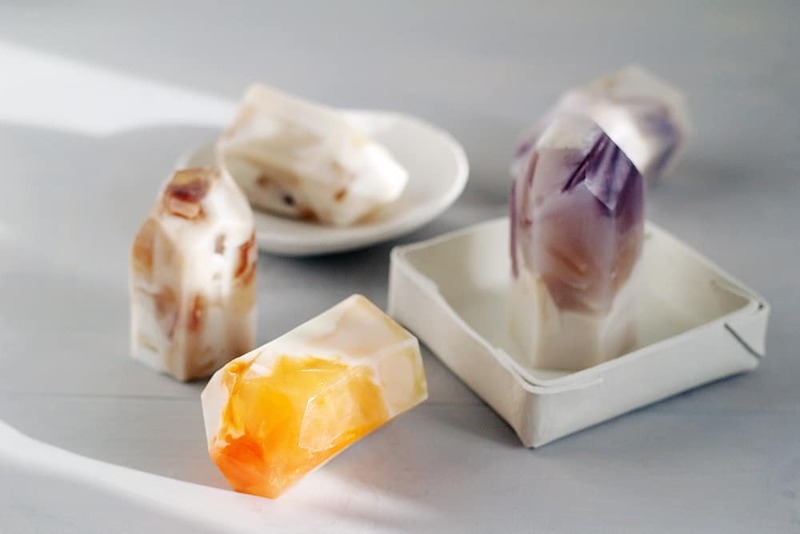 That’s why we love this tutorial from Fall for DIY that teaches you to make pretty coloured geometric soaps that look like semi-precious gemstones. 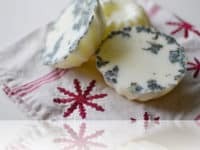 Have you made other kinds and scents of DIY soap that you absolutely loved creating and using, but that you don’t see on our list? 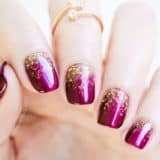 Tell us all about how you did it in the comments section!